Porsche: The Classic Era showcases the history of Porsche's iconic air-cooled sports cars and features rare historic images. Porsche: The Classic Air-Cooled Era offers something for all Stuttgart enthusiasts and those interested in automotive history. There are few automobiles in the world as iconic as Porsche's air-cooled sports cars. For nearly 50 years Porsche's rear-engine wonders set the benchmark for production sports cars and dominated the world's race courses. From the first Gmund coupe, to the 356 to the timeless 911, this richly illustrated volume tells the full story of Germany's fabled air-cooled sports cars. 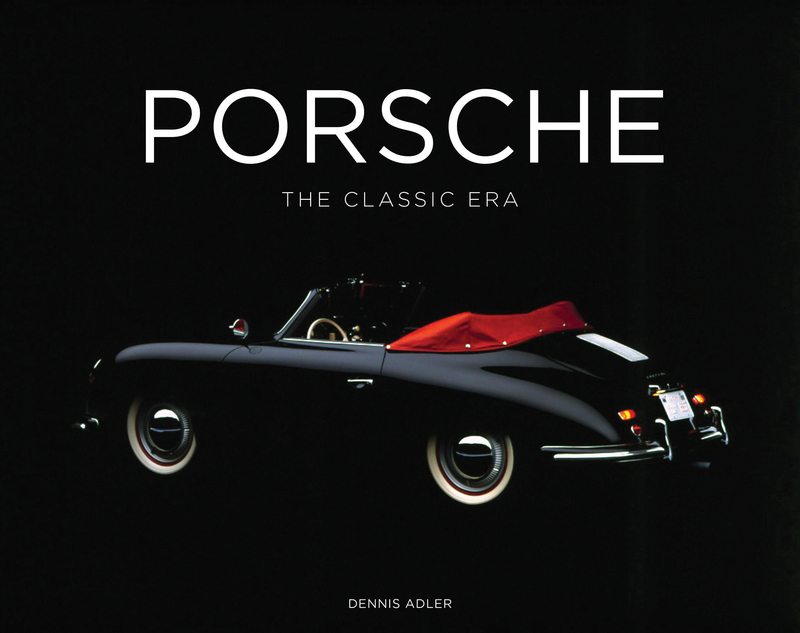 Automotive writer and photographer Dennis Adler begins the books with the early career of Ferdiand Porsche, detailing the influences and events that set him on the path of automotive-engineering greatness including key stints with Mercedes-Benz, Auto Union, and Volkswagen. From there he details Porsche's WWII work before moving into the postwar era and the establishment of Porsche as a unique automotive brand. 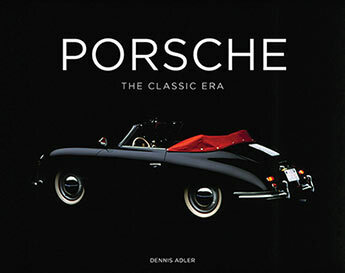 Adler's engaging text is accompanied throughout by rare images from Porsche's historic archive as well as stunning contemporary photos of all the great cars including 356 Carerra, 550 Speedster, 911S, 912, 930 Turbo, 914/6 as well as key racers like the 906, 908, and 935.